Anyone who’s sucked down a scoop of protein powder knows that the quest for the perfect body can have some pretty smelly consequences. 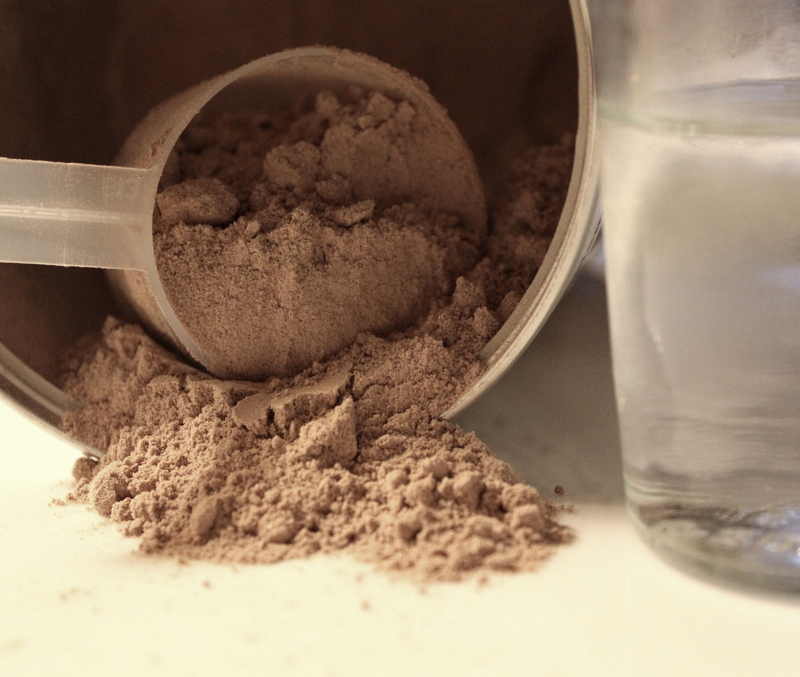 “Protein poo,” a particularly dank-smelling excretion, has long been considered a necessary — and expensive — evil among body builders wanting to enrich their diets with the raw material needed to build muscle. But some nutritional experts suggest that all those agonizing hours spent on the toilet may have been for naught. As dietitians report in the Guardian, most people have diets rich enough in protein that supplements are unnecessary — and therefore, so are the terrible poops (and weird protein-filled urine) they elicit. The reason that protein powders continue to be so popular, they suggest, is because clever marketing has sold consumers an easily digestible half-truth: muscles are made of protein, so eating more protein will lead to more muscle. The high cost of protein supplementation really stinks. It is true that the body needs protein to maintain and grow the muscles in the body. Our muscle fibers are made of long chains of amino acids, which can be derived from the protein we eat but are also produced naturally by the body. But, as with all of the various fuels that the body requires in order to run, there is only so much protein the body can hold. To maintain homeostasis with the levels of other substances in the body, any excess protein has to be dumped. And, according to the dietitian’s calculation, most of the protein we consume is excess. Harvard Medical School’s health blog notes that the recommended daily allowance — the bare minimum you’re supposed to eat so you don’t get sick — of protein is a scant 0.8 grams of protein per kilogram (or 0.013 ounces per pound). Nutritionists suggest aiming for twice that amount — that is, obtaining 10 to 35 percent of your recommended caloric intake from protein — to be safe. Most people won’t need protein supplements to hit that target, but if they take them anyway, they’d better be willing to accept that they’re literally flushing their money down the toilet. The price they pay is as much as a financial burden as an olfactory one: Proteins in supplements are often derived from dairy products (take heed, lactose-intolerant folks) and contain much more rotten egg-scented sulfur than carbs and fat. Taking them in and breaking them down isn’t just expensive — it downright stinks.